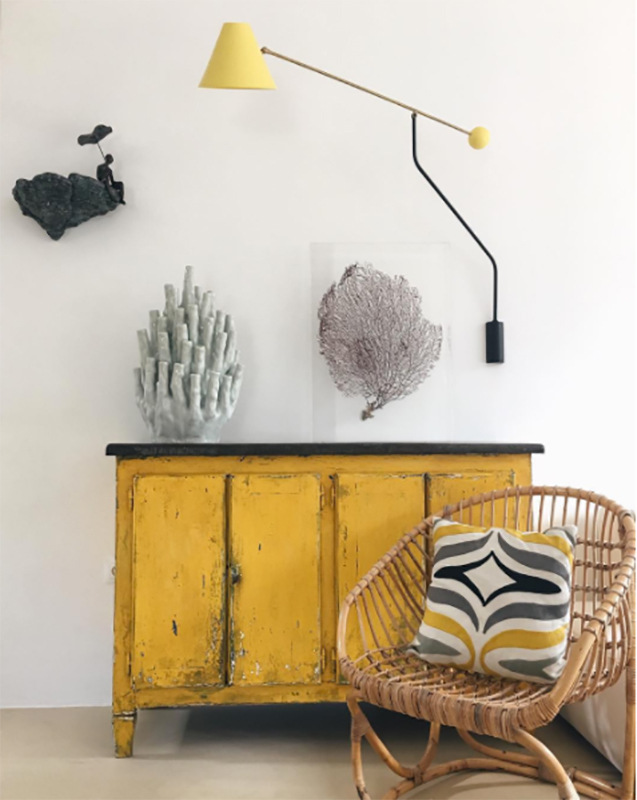 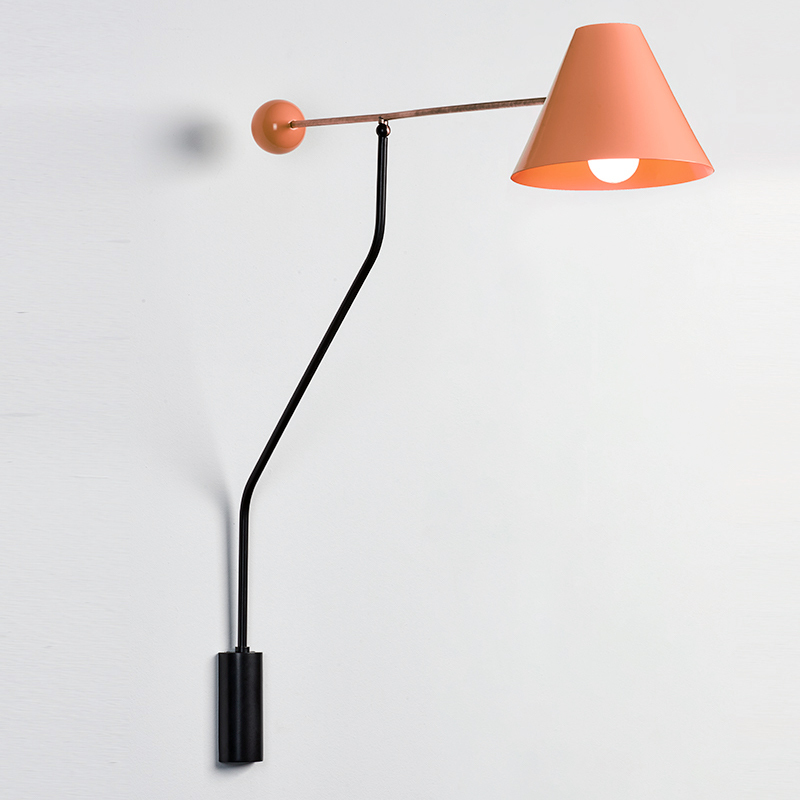 Arredo is a wall lamp inspired by some of the greatest design classics of the mid-century era. 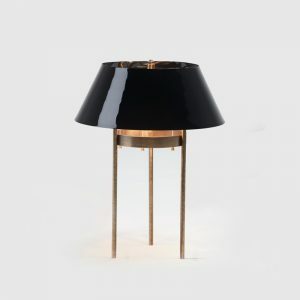 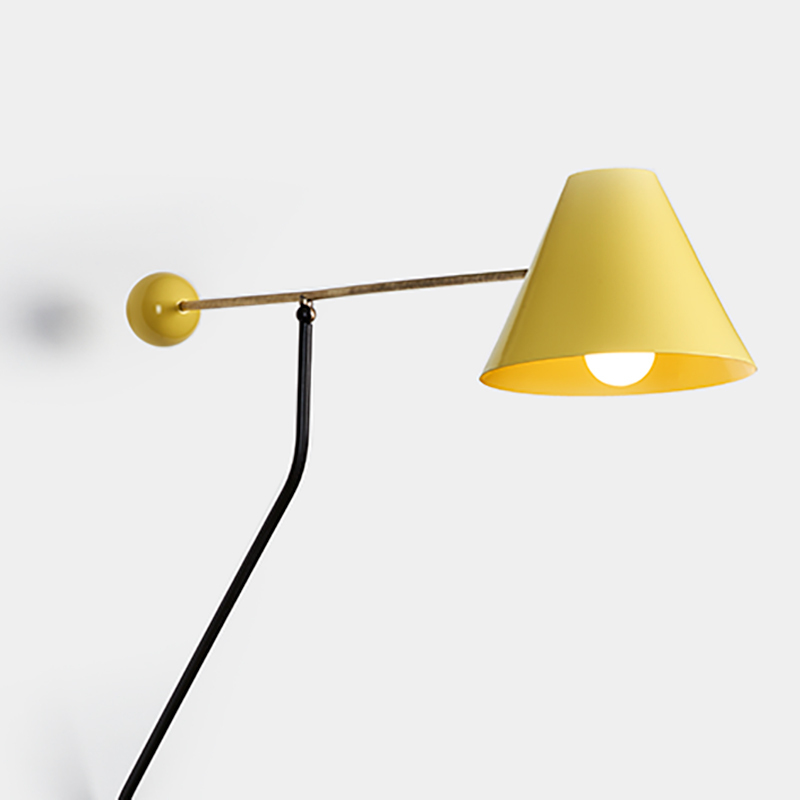 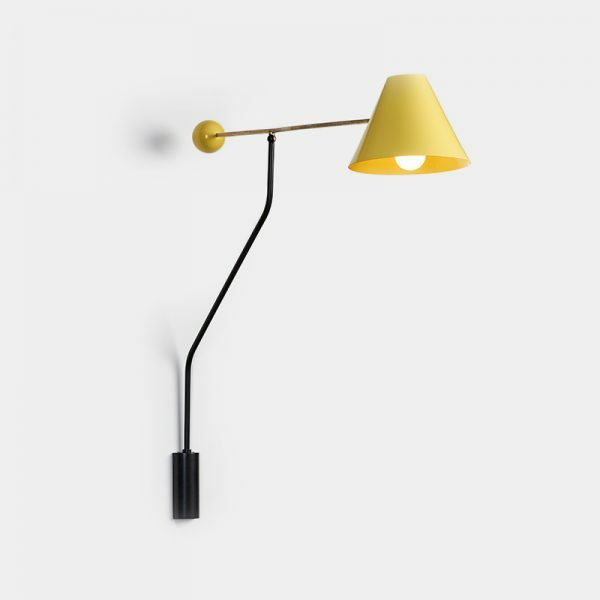 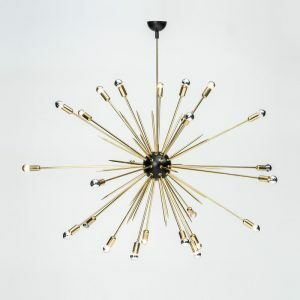 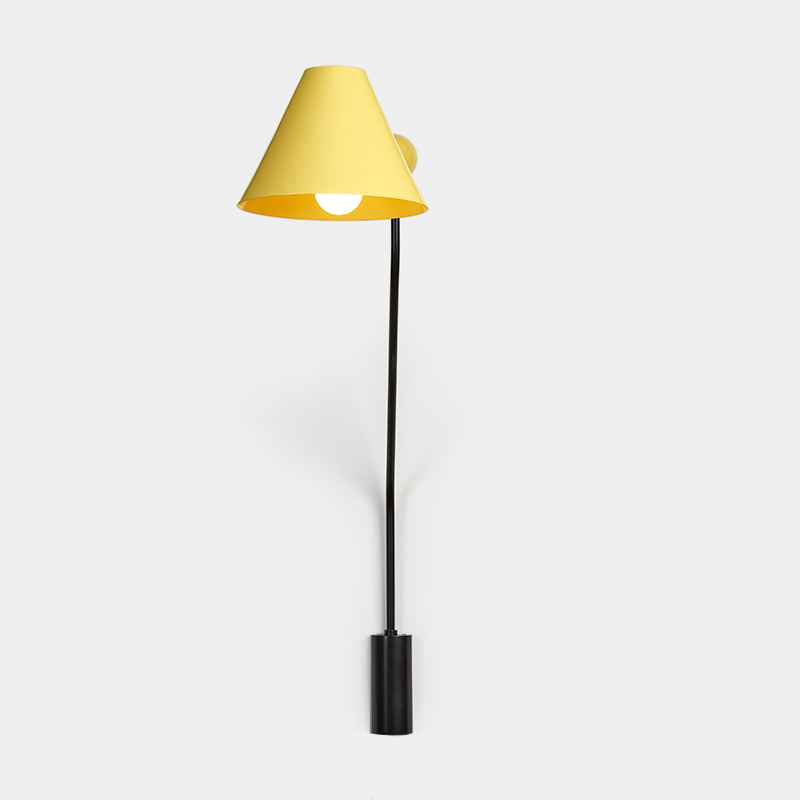 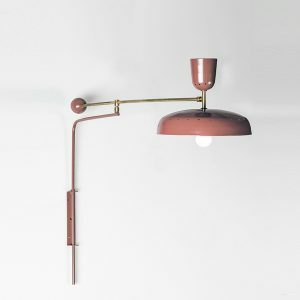 Has it body made of brass and it adjustable shade made of lacquered aluminum. 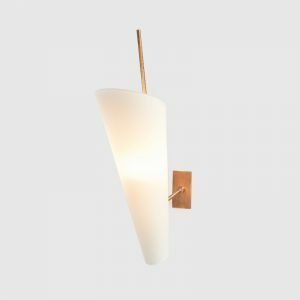 Arredo wall lamp is a ideal piece to be next to Larissa Armchair.